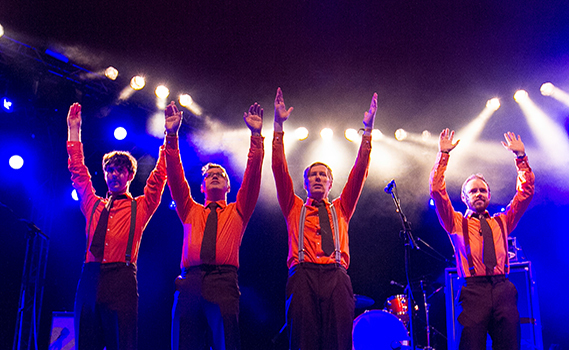 The Frank & Walters are synonymous with great albums, radio hits and a live show that has taken them all over the world during the course of a celebrated and critically acclaimed career. The new album, Songs for the Walking Wounded, delivered more classic Franks’ melodies, alongside some poignant tracks on what is perhaps the band’s most personal album to date. The Franks have also become regular festival favourites at some of Europe and Ireland’s biggest summer events, recently playing Electric Picnic 2016 and the Shine On Weekender in the UK.